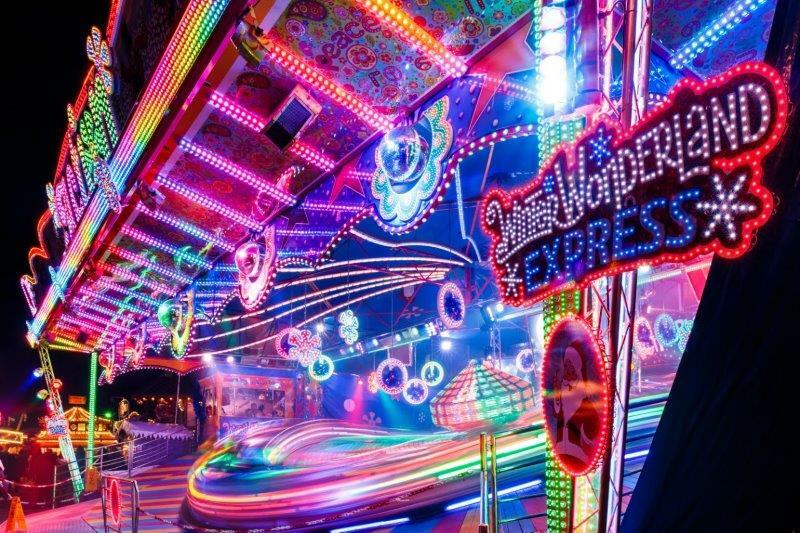 Get into the Christmas spirit as Winter Wonderland returns to London’s Hyde Park. Discover what’s on offer at Hyde Park’s Winter Wonderland 2018 and get top tips to make the most of your visit to Winter Wonderland in London. Skate to live music on the Winter Wonderland ice rink, the UK’s largest outdoor rink. Watch the Imperial Ice Stars’ world-class skaters perform a thrilling Peter Pan on Ice. London’s Winter Wonderland is open daily except Christmas Day. Admission to Winter Wonderland is free. Charges apply for rides, ice skating, big top shows, the observation wheel, Magical Ice Kingdom and Bar Ice. New Cross Inn Hostel is approximately 22 minutes away by car. Check availability and pricing.